Reprogram your thoughts, de-stress your body and enter a state of total relaxation just by changing the thoughts you think. 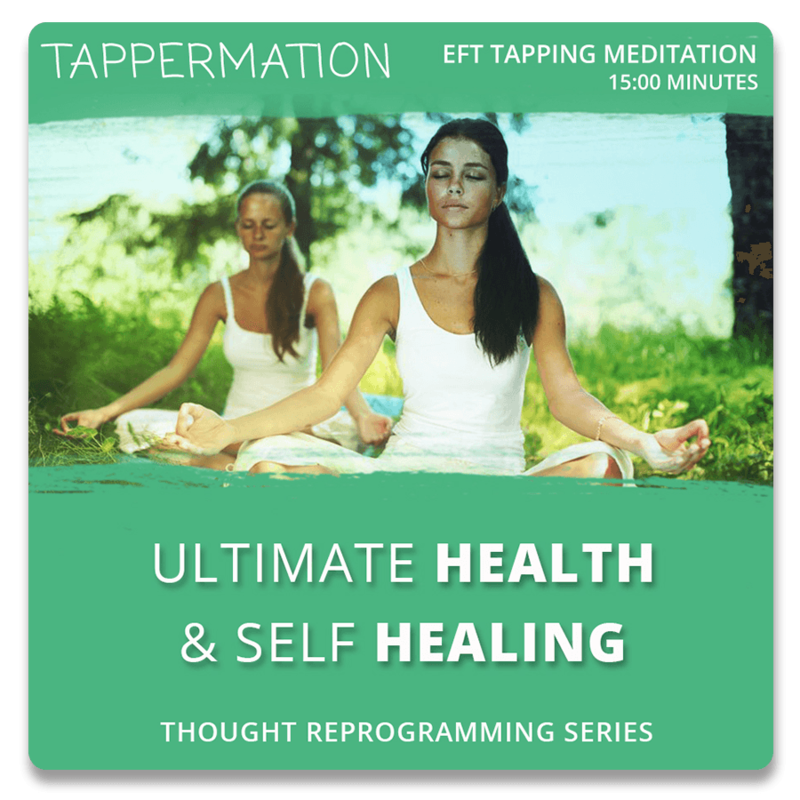 This track contains brainwave entrainment of Binaural Beats and Isochronic Tones to assist in reprogramming your thoughts, along with 7 EFT tapping points. By Tappermation.